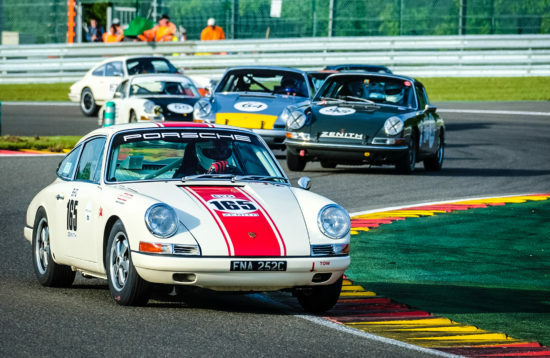 All about the FTT Continental 5-11 September 2019. 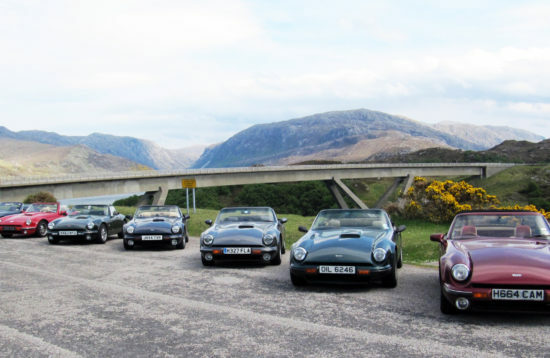 We always look forward to our Group Tours but the 2019 FTT Continental tour has got us very excited. 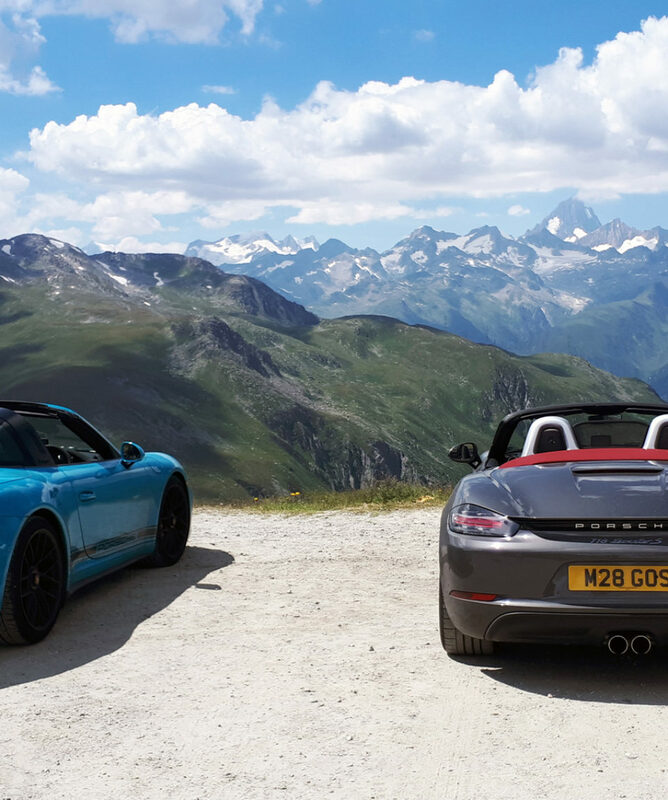 Not only will we be driving on the highest roads in Europe in the Swiss Alps, this tour also includes some of our favourite routes through France and Germany. After spending the first night in a lakeside hotel on the edge of the Champagne region we will head to the Black Forest and the B500, the road famously used by Ducati test riders. 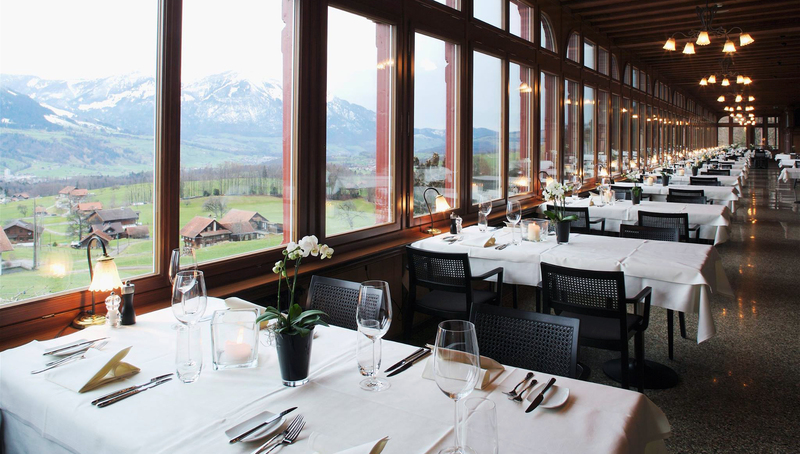 For 2 nights you will be based in the foothills of the Swiss Alps near Lucerne. From here you will be able to complete a loop including the Susten, San Gotthard, Nufenen, Furka and Grimsel passes. 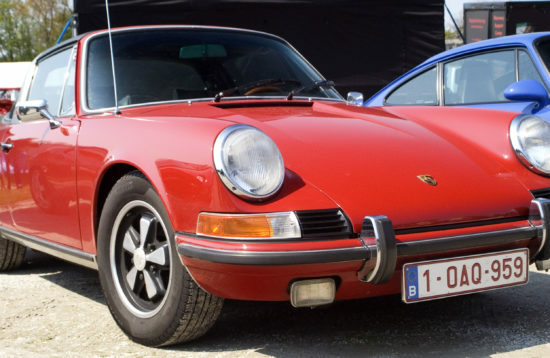 We are confident this will be one of the best days you have ever had in your car! To make sure the journey home will not be an anticlimax you will also spend time in the fabulous Vosges Mountains. On each day you will be able to follow a direct route so you can relax at your hotel and visit local places of interest, or choose a longer all day option to make the most of the excellent roads available. 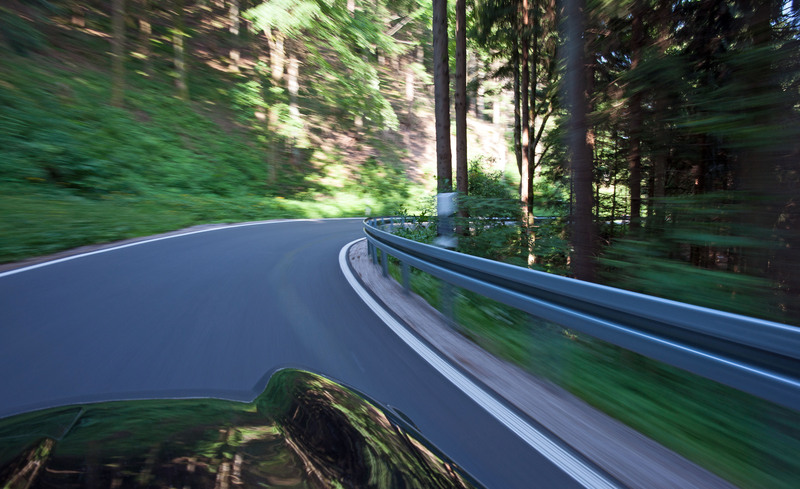 Our custom satnav files and detailed maps will enable you to concentrate on enjoying your car and the scenery instead of worrying about which way to go. 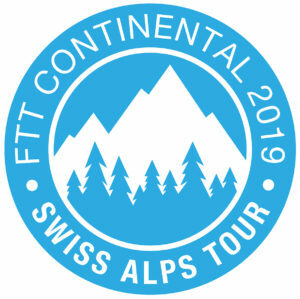 The survey we conducted after the 2018 FTT Continental confirmed a tour to the Swiss Alps would be popular. To maintain the high standards we aim to achieve the number of places on this tour is limited so please complete the booking form as soon as possible or contact us if you have any questions. Additional information about our Group Tours is available here. 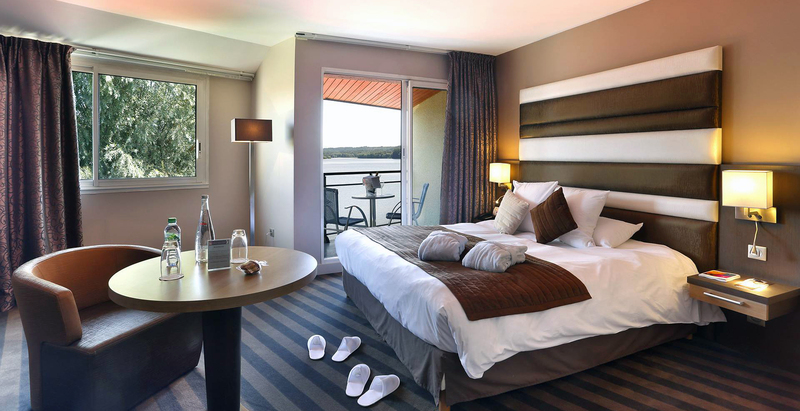 An easy drive from Calais to the Champagne region in France will mean you are not too tired after your journey from the UK. 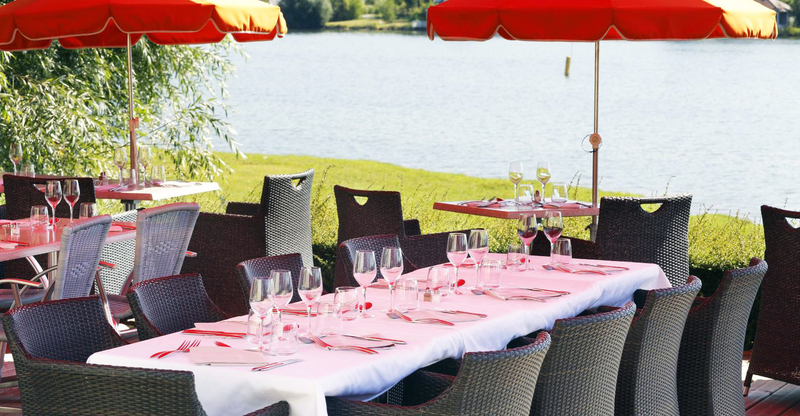 Before dinner there will be plenty of time to freshen up and enjoy a drink on the hotel's terrace overlooking the large lake. 1 night, 3 course dinner, bed & breakfast. After crossing the border you will soon be at your next hotel on the edge of the Black Forest. This elegant building used to be a monastery and has recently been renovated. Most of today will be spent having fun on the B500 which runs the length of the Black Forest. At tonight's hotel in the foothills of the Swiss Alps near Lucerne the only thing disturbing the silence will be the occasional cow bell. Today's route will be the highlight of the tour in more ways than one! In the morning you will cross the Susten Pass (7413ft) then the San Gotthard Pass ("only" 6907ft!). Following lunch at the top of the Nufenen Pass (8127ft) you will climb the Furka Pass (7990ft) where you can walk inside the Rhone Glacier before returning to the hotel via the Grimsel Pass (7101ft). The journey north starts today but do not worry because the fun is far from over. 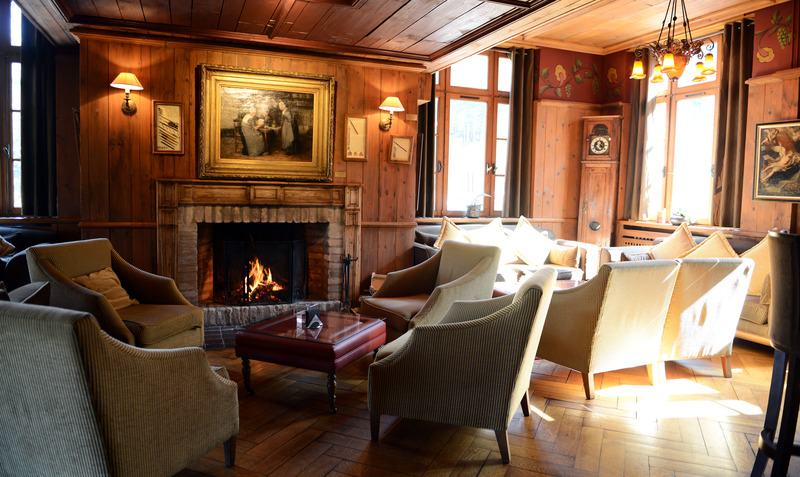 It will take you less than 2 hours to get to your next hotel in the Vosges Mountains so once there you can choose how to spend your day. Enjoy a circular tour on the mountain roads used in the French rally championships. Relax in the wonderful spa at the hotel. Wander through local vineyards and historic villages. 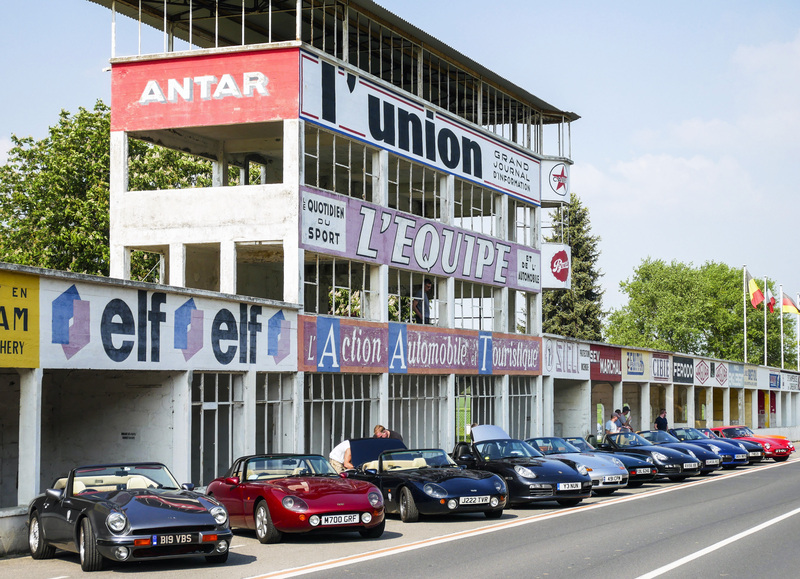 Visit the Cité de l'Automobile museum in Mulhouse, which is home to the incredible Schlumpf collection. 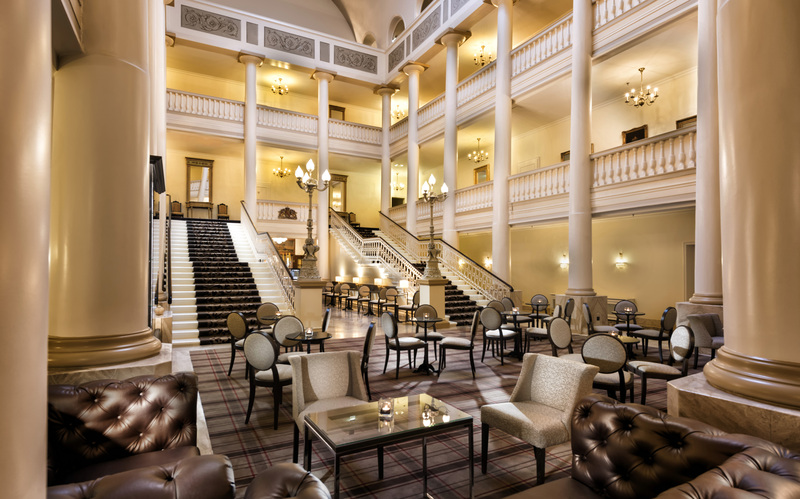 Our customers regularly say this fantastic hotel is one of their favourites. 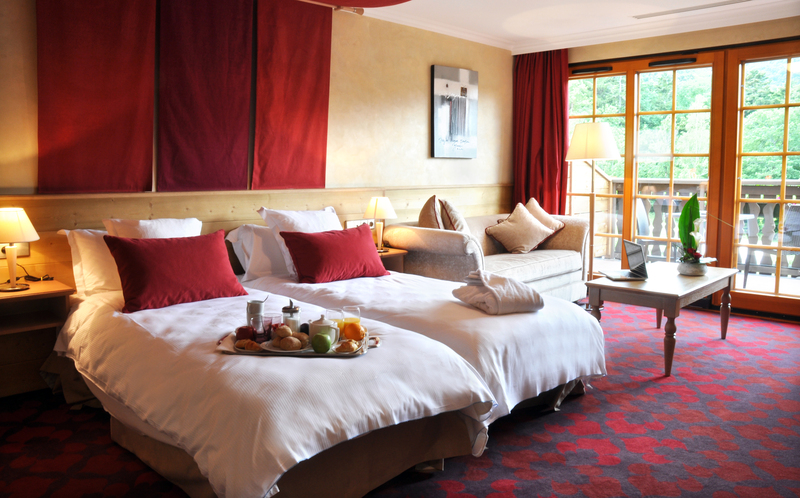 If you would like to extend your tour by spending an extra night here please contact us. Tonight you will back at your first hotel. 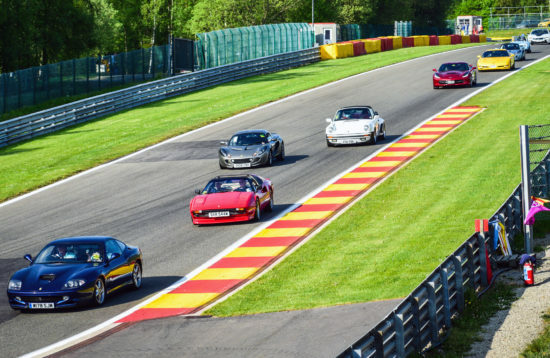 To get there you will have one last chance to enjoy some mountain roads as you cross the Vosges on your way to the Champagne region. To reserve your place on this tour please complete the booking form. A deposit of £200 per person will be required.